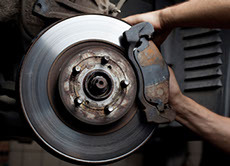 A car repair shop serving Winchester, MA that you can trust! 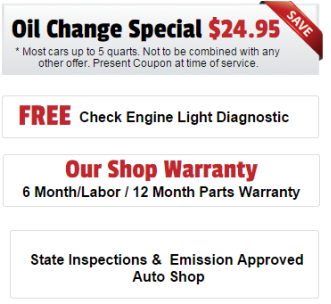 Looking for a reliable car repair shop you can trust? 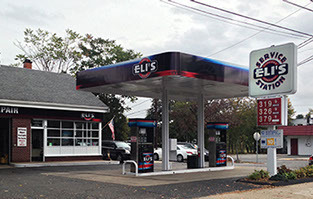 Eli’s Service Station at 125 Broadway in Arlington, MA is here to assess and fix your auto repair and maintenance needs. 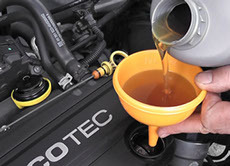 We provide full-service auto repair, tackling brake jobs, exhaust systems, simple oil changes and heating and cooling problems; we also provide towing services and more. Our shop doors are open for Winchester, MA residents and businesses. 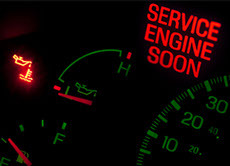 Open six days a week, and Eli’s Service Station is here to help when you need us, because we know car problems don’t wait for you. When you hear that clink or loud rattle begin, give us a call and let us diagnose the problem so you can be on your way again as promptly as possible. Often times, the longer you wait, the worse the problem gets. Don’t wait until the noise grows or the problem becomes dangerous. Find us in Arlington and bring your vehicle in today. 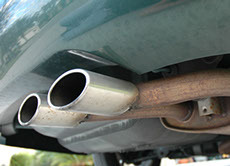 We are a AAA shop and our mechanics are ASE certified. No problem is too small or too large for us to fix. Whatever the problem, you can be sure we’ll do the job right the first time.